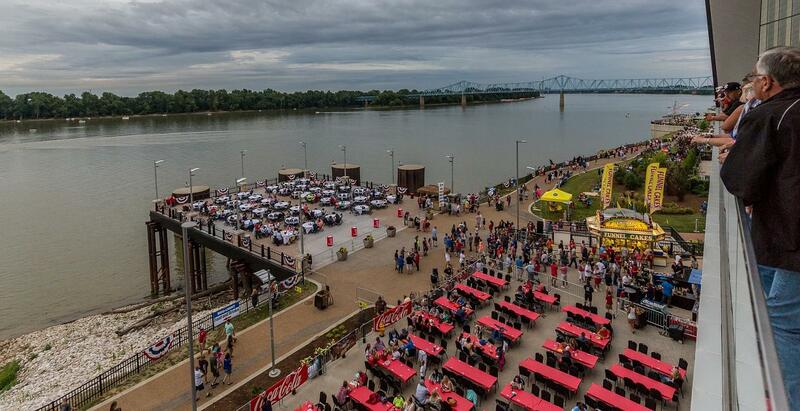 Western Kentucky’s premier meeting space – the Owensboro Convention Center – is a full-service meeting facility overlooking the scenic Ohio River in revitalized downtown Owensboro, KY. The multi-purpose center boasts just under 102,000 sq. ft. of available space, including a 44,000+ sq. ft. exhibition hall, the 8,900+ sq. ft. Kentucky Legend® Pier outside over the scenic Ohio River, and additional ballroom, meeting, and pre-function space. 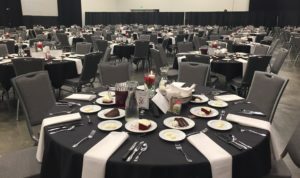 The Owensboro Convention Center provides complete in-house services that include food and beverage, audio visual, internet access, electrical and trade show decorating services, creating ease and convenience for any event. Our expert event team will help you in creating a memorable event. The Owensboro Convention Center is proudly managed by Spectra, a worldwide leader in venue management.